Oklahoma City Mayor Mick Cornett. Oklahoma City Mayor Mick Cornett has been a prominent figure during this week’s Republican National Convention. He delivered speech Monday on behalf of the U.S. Conference of Mayors, having just taken over as the group’s president in June. Oklahoma City’s elections are technically non-partisan, but Cornett does identify as a Republican (he made it to a runoff with Gov. Mary Fallin in the 2006 Congressional primary when they vied for U.S. Rep. Ernest Istook’s old seat). During Cornett’s address in Cleveland earlier this week, he talked a lot about the success of Republican mayors across the country. “We are building cities where Millennials are choosing to live. We’re investing in public safety, and streets, and parks. We are helping to restore confidence in America,” Cornett said. Just before he took the position, he led the organization’s Mayor’s Institute on City Design, which brought about 25 mayors who had not visited before to the metro. 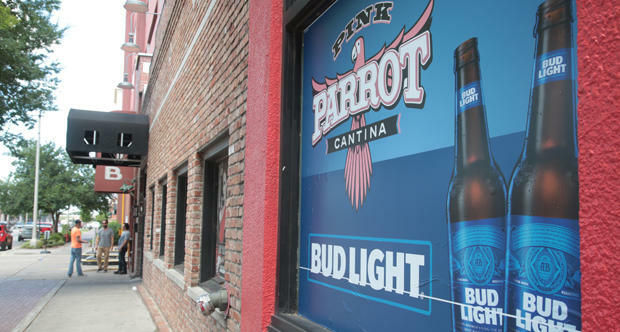 Men talk near the entrance to Pink Parrot Cantina in Oklahoma City’s Bricktown. New businesses to the district that want to serve alcohol must now apply for special zoning. Cornett wasn’t at Tuesday’s city council meeting, where a series of amendments to the city’s municipal code were proposed that will affect new businesses in Bricktown. The Planning Department’s Lisa Chronister said any business that wants to serve alcohol have to apply for what’s known as an ABC-3 overlay. Brooks says when the entertainment area was initially developed, establishments received a special exemption so the area would grow. The city does not issue alcoholic beverage licenses; that’s the state’s job. Instead, the Planning Commission reviews the zone overlay that allows a bar, restaurant or tavern to sell alcohol before putting each application before the City Council for approval. The process can take up to 100 days in addition to changes to the underlying zone itself. Once an alcohol overlay application is approved, it’s permanently attached to the site. Commissioners have asked the city planning staff to review current policies for possible refinements that would affect the entire city. 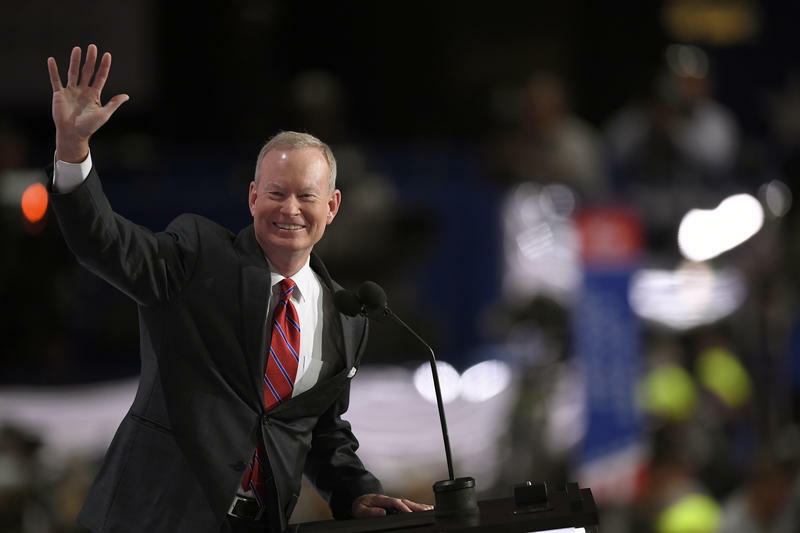 Oklahoma City Mayor Mick Cornett described success by GOP municipal leaders during the first day of the Republican National Convention Monday afternoon in Cleveland. 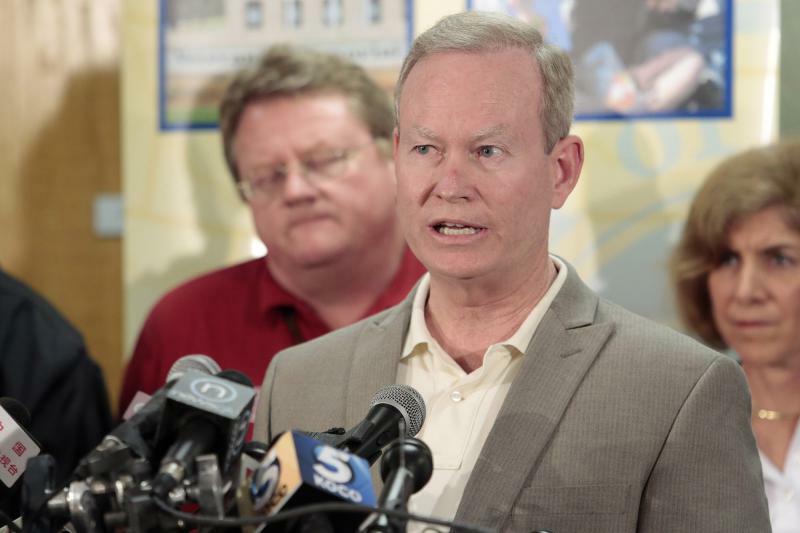 Cornett said Republicans hold the top jobs from San Diego to Miami, including Oklahoma’s two largest cities. He said Republicans have held the Oklahoma City mayor’s seat for 29 consecutive years. 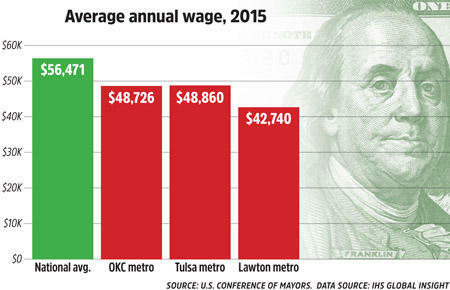 A study by the group Metro Economics found Oklahoma City recovered from the Great Recession more quickly than the rest of the country. But there's still bad news for the state's economy, according to recent economic indicators. 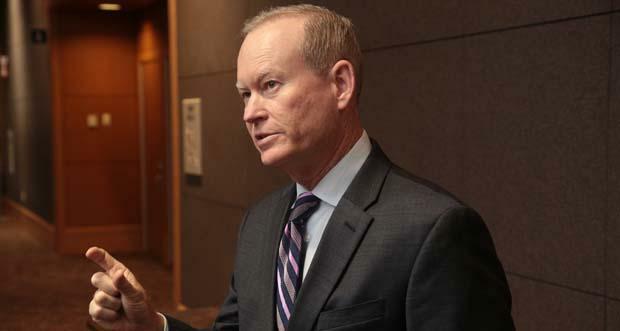 On Monday, Oklahoma City Mayor Mick Cornett became president of the U.S. Conference of Mayors. Over the weekend, the group met in Indianapolis to elect Cornett and lay out a broad policy agenda for the next year -- much of which focused on advocating in Washington. Mayors will focus on pushing for congressional funding to combat the Zika virus, improve infrastructure and treat opioid addiction.